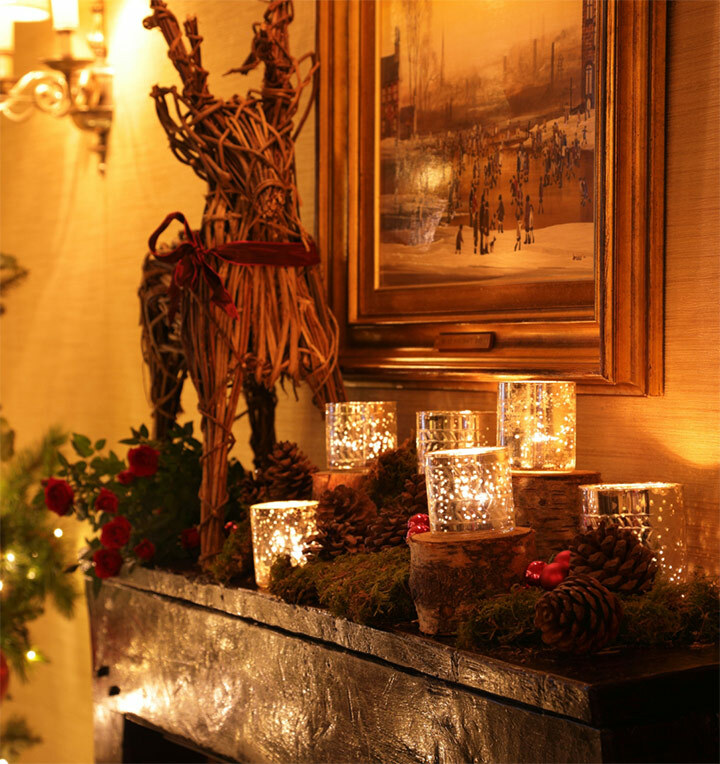 Enjoy your own indulgent retreat this Christmas as we spoil you from the moment you arrive until the moment you leave. Nestled in the glorious North Yorkshire countryside, at The Yorke Arms, we endeavour to give you the chance to get away from it all in preparation for the New Year ahead, whilst making every moment as memorable as can be. Choose to stay in one of our luxurious bedrooms or suites as part of our two and three night Christmas and New Year breaks and leave feeling completely relaxed and refreshed. The ultimate Christmas luxury. 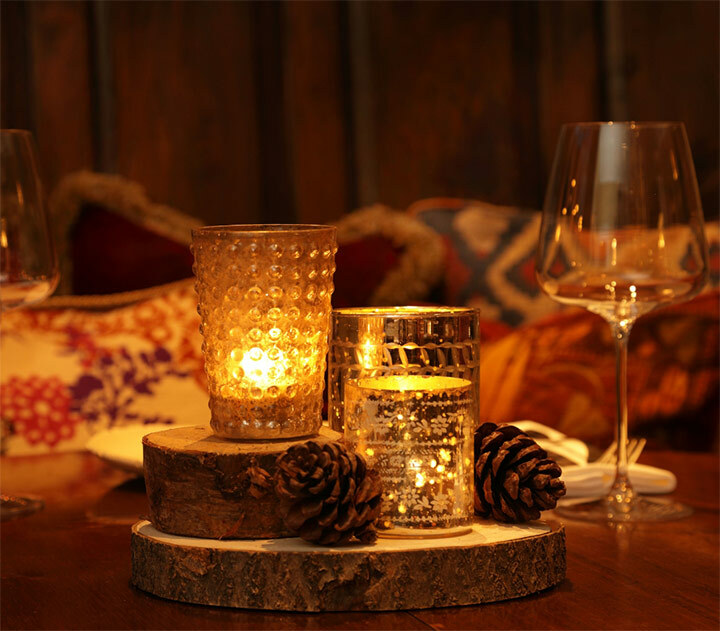 Beautiful handmade decorations, traditional evergreen and roaring open fires set a decadent and relaxing tone as you are encouraged to unwind away from the traditional pressures of Christmas and instead envelop yourself in warm, attentive hospitality and sublime Michelin-starred food and drink. Each of our bedrooms and suites is unique, providing you with a private and secluded space you may just struggle to leave. Champagne and canapés, an 8-course black tie dinner and, of course, a party atmosphere – and that’s just New Year’s Eve! Spending New Year at The Yorke Arms means impossibly comfortable beds, luxurious bedrooms and suites, incredible food and warming hospitality. Wake up and welcome in the first day of 2019 in beautiful North Yorkshire, curing any overindulgence with help from the great Yorkshire fresh air, an a la carte breakfast and later, a wonderful New Year’s Day lunch. Our two-night New Year Stay is from 31st December to 2nd January. Prices start from £1,450 – based on two people sharing a luxurious bedroom, or £1,900 – based on two people sharing an indulgent suite.